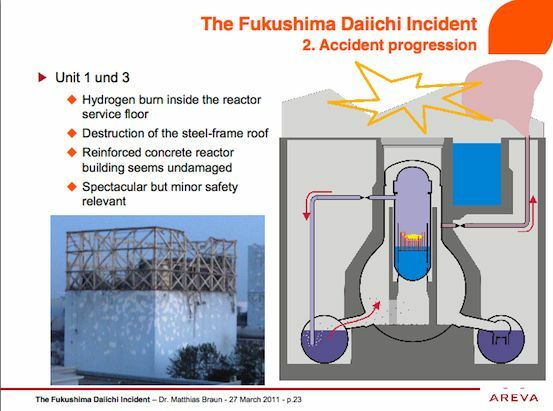 Last week Tokyo Electric for the first time acknowledged that the fuel at one of the reactors, Unit 1, had most likely melted and fallen to the bottom of the reactor’s inner pressure vessel. 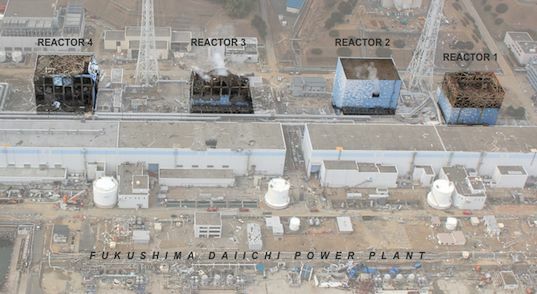 On Tuesday, Tokyo Electric said that meltdowns probably occurred at Units 2 and 3. But many of the details of how the accident unfolded still remain murky. The 18-person team from the International Atomic Energy Agency includes experts from the United States, China, Britain and Russia. They will interview officials at Tokyo Electric, as well as Japanese nuclear regulators, before drafting a preliminary report next month. Later speaking to reporters, Mr. Weightman expressed some understanding for the severe circumstances workers at the plant faced in the early hours of the crisis. “In these severe circumstances, when roads, electricity, communications are severely disrupted, how do you manage to have an effective response?” he said. Five years before the crucial emergency vents at the Fukushima Daiichi nuclear plant were disabled by an accident they were supposed to help handle, engineers at a reactor in Minnesota warned American regulators about that very problem. The Fukushima plant was designed by General Electric, and the venting systems that failed in Japan exists at similar plants designed by G.E. in the United States. 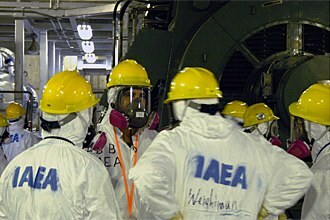 “The conditions at the Japanese reactors are slowly stabilizing,” said William Borchardt, the agency’s chief staff official. “As conditions have continued to improve and the Japanese continue to implement their recovery plan, the N.R.C. has determined that it is time to adjust our response,” he said. 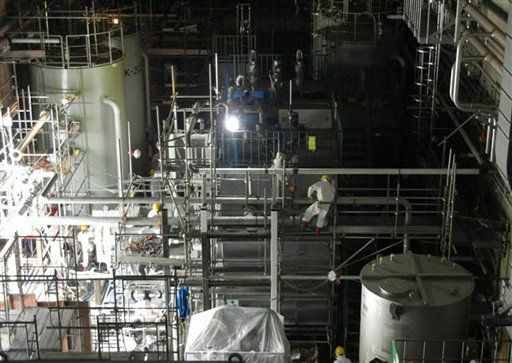 One of the most startling findings announced Thursday was that water levels in the reactor vessel, which houses the fuel rods, appeared to be about three feet below where the bottom of the fuel rods would normally stand. Ever since the reactor shut down, workers’ primary task has been to keep pouring water into the reactors to ensure the nuclear fuel remained covered so that it would not melt. But the new information suggests the fuel was uncovered for at least some time, probably early in the crisis. 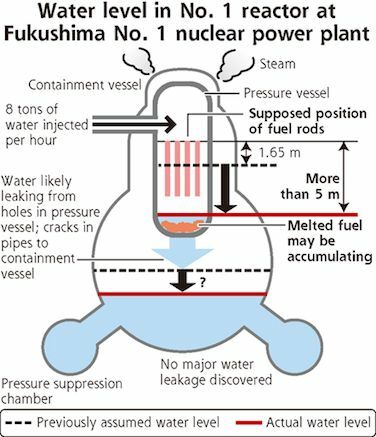 That indicated that the exposed fuel has probably melted and slumped to the bottom of the vessel in little pellets, Junichi Matsumoto, a Tepco spokesman, said Thursday at a news conference. 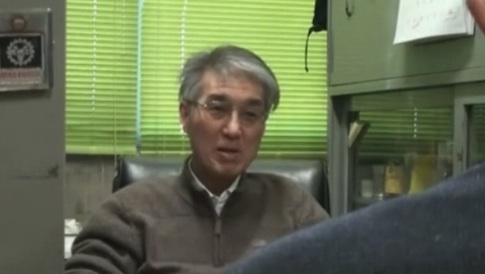 David Lochbaum of the Union of Concerned Scientists, a nonprofit group usually critical of the nuclear industry, agreed that the temperature readings were a good sign. 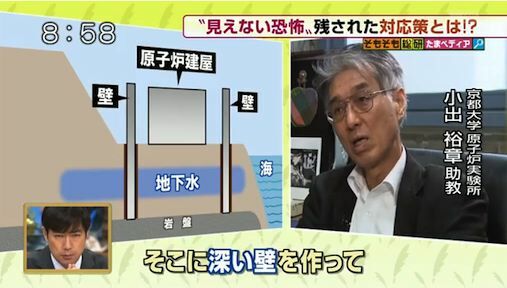 He said he believed that the damage to the fuel at Reactor No. 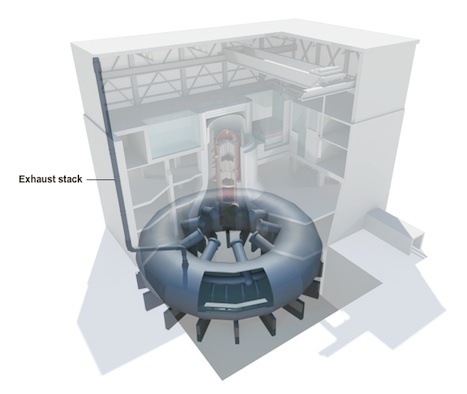 1 was already finished, and that even if some fuel rods were still standing — and therefore exposed — they were no longer hot enough to keep melting.